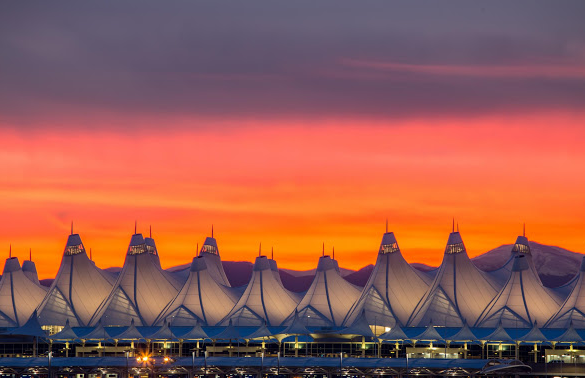 If you are looking for a Denver Airport Shuttle to provide transportation to and from Denver International Airport, please give Parker Limo a call. 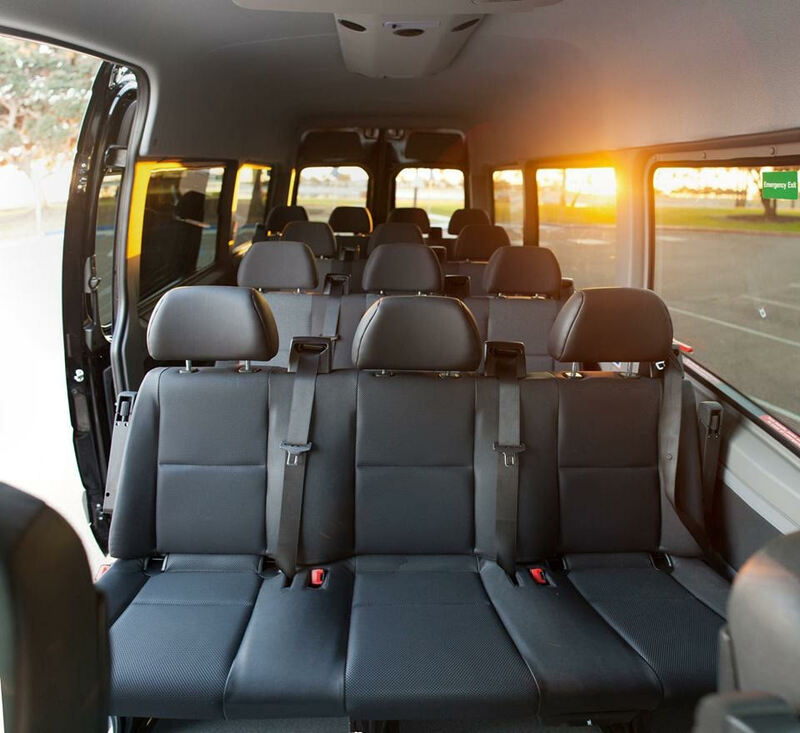 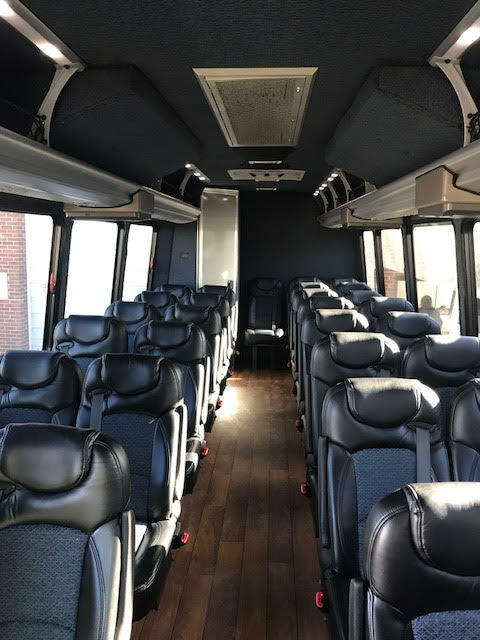 We have limousines and Mercedes Splinter vans available or 14 to 36 passenger buses equipped with restrooms for comfortable travel to and from the airport 24 hours a day. 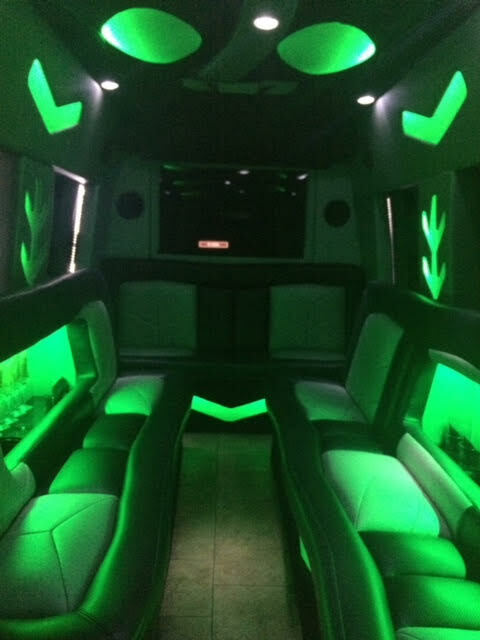 Call or click on the number below for immediate service.